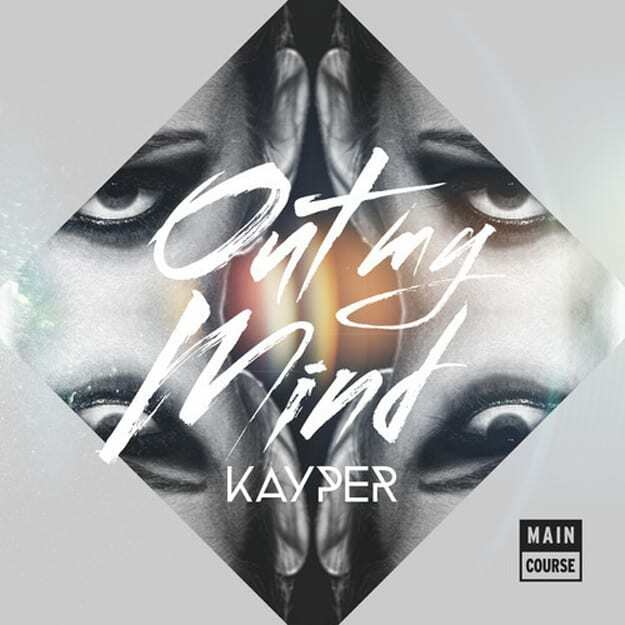 Kayper - "Out My Mind (Bixel Boys Remix)"
Right on the heels of our premiere of their last banger, Bixel Boys are back with a fuego remix of UK babe Kayper&apos;s tune "Out of My Mind." This release came out alongside remixes from Wuki and His Majesty Andre on Main Course and took what was already a huge club track and put that undeniable Bixel spin on it. Leave it up to this Southern California duo to take a track across the pond and straight to the vibes of the LA club scene. Calling this remix their "Deep Booty Rave" music, Ian and Rob suggest you "keep the bass at 11 for this little bomber" and don&apos;t forget to pick up the full Out of My Mind EP, which is now available on Beatport.